No posts have caught fire as of yet. Enter your username and password to login. If you do not have a username you can register one by clicking on 'Forums' and then 'New User'. Holiday Inn Express in North Bay, Ontario Canada. Training on the new HTML control, mobile development, advanced Web Server. See the Forums for more information. All Windows installation files are now code signed. The PL/B Web Server now supports the STATUSBAR and SPLITTER objects. PlbWebCli has been updated to support the new objects. New CheckHost method for RUNTIME object. New GetDescription method for ERROR object. Added new plberrors.xml support file containg error descriptions. New PL/B Web Server PERCENTCONVERT mode. The HTMLCONTROL object has been enhanced. XML based PLF and PWF forms. NCHAR national character data type. For sales and technical support, call 1-903-881-7005. Our email addresses will remain the same. 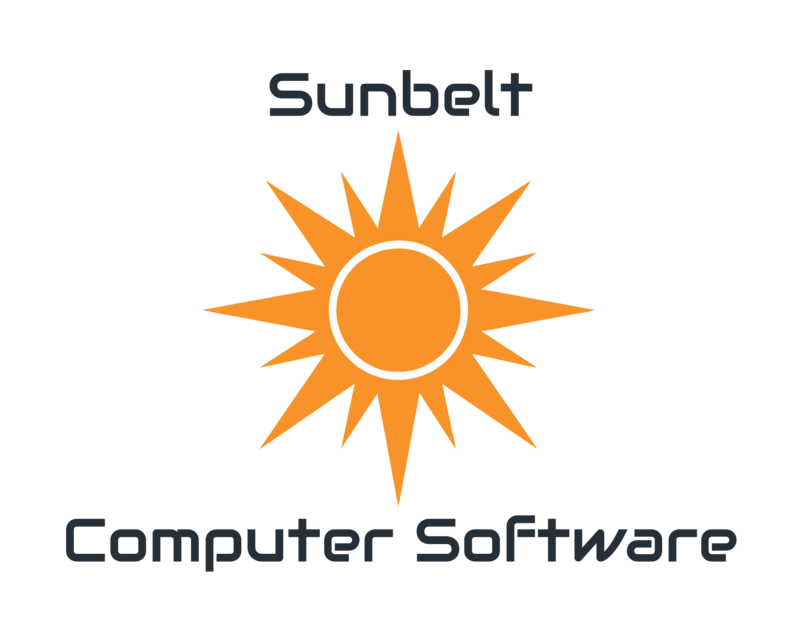 Our website will remain www.sunbelt-plb.com. 1 guest have been online within the last 10 minutes.
.: IIP 5.3.1 by David Lozier ©2002 :.